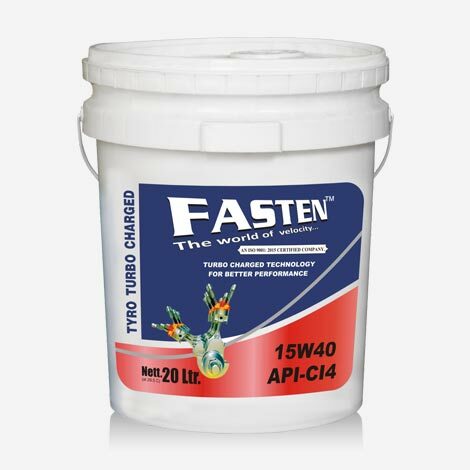 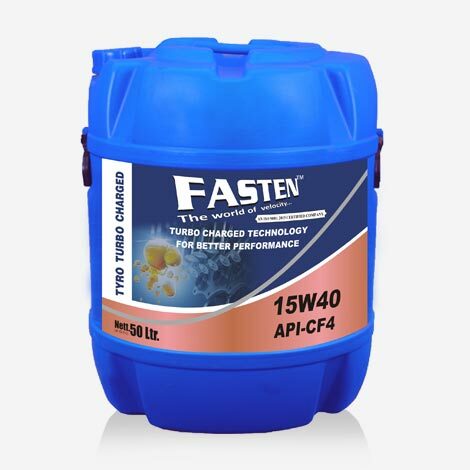 FASTEN Tyro 15w40 API CH4 Diesel Engine Oil provides superior protection for your diesel engine. 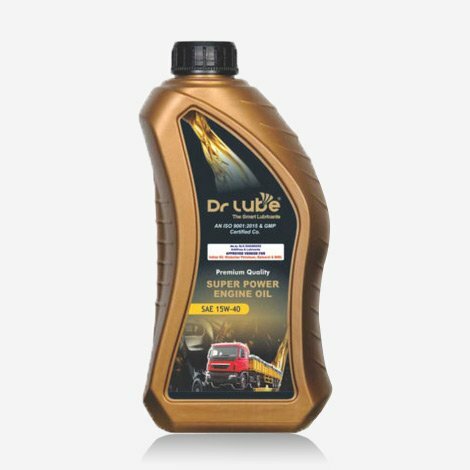 Outstanding diesel engine wear protection , Superior cleaning power to maintain engine performance. 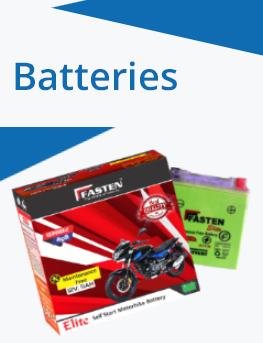 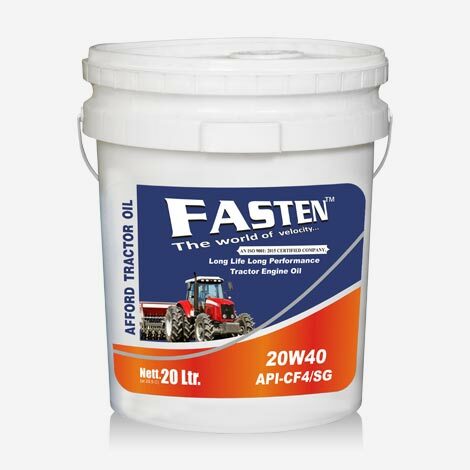 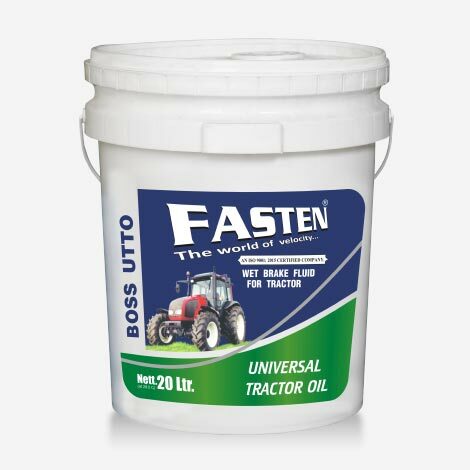 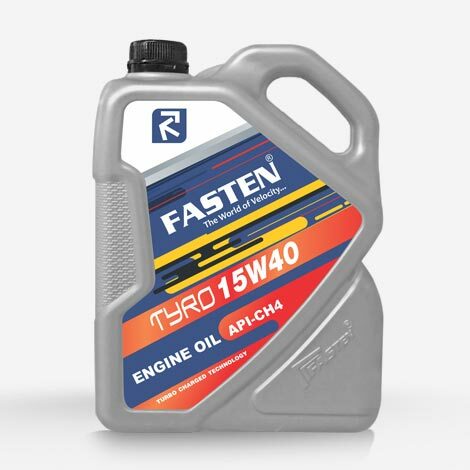 Fasten TYRO 15w40 High Power, heavy duty diesel engine oil is formulated for use in a wide variety of passenger and commercial diesel and petrol engines. 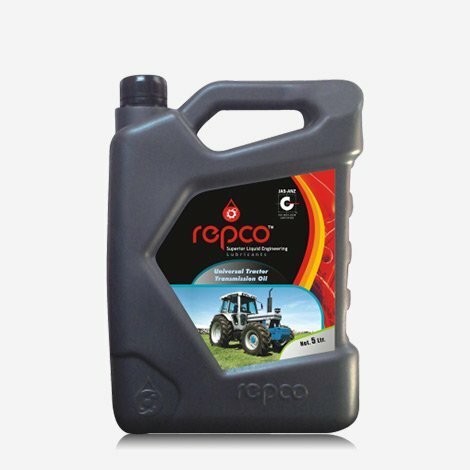 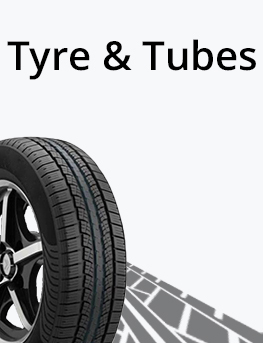 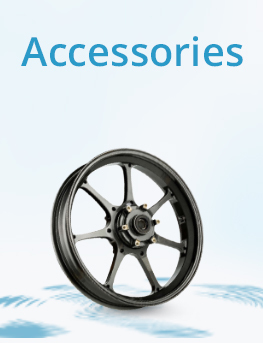 also used in Agricultural equipment, marine and stationary engines. 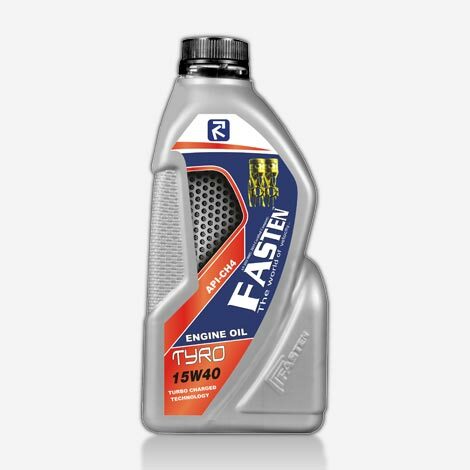 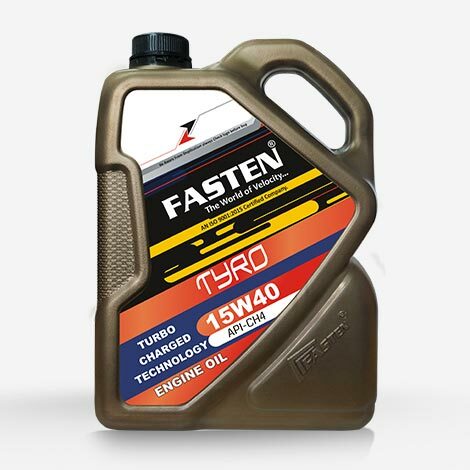 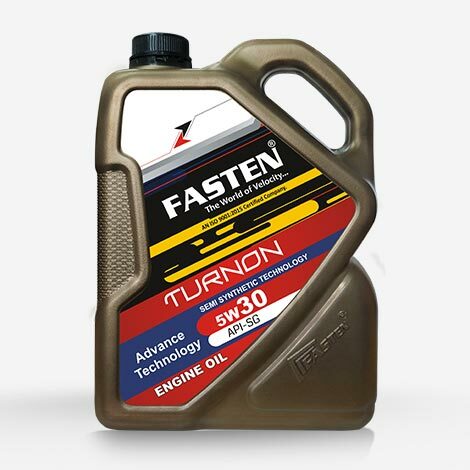 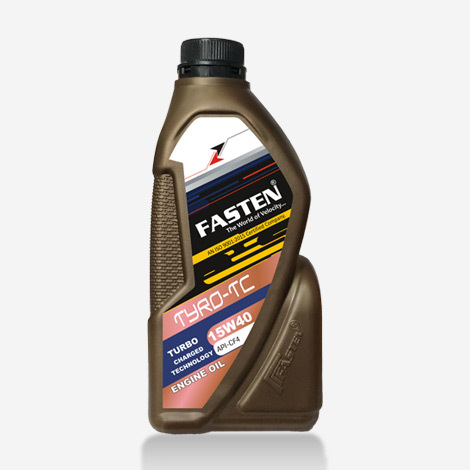 FASTEN Tyro 15W40 CF-4 oil is premium quality engine oil formulated for high performance in TURBO CHARGED Diesel Engines, This oil is special blend of Virgin Base Oil & Special Additives. 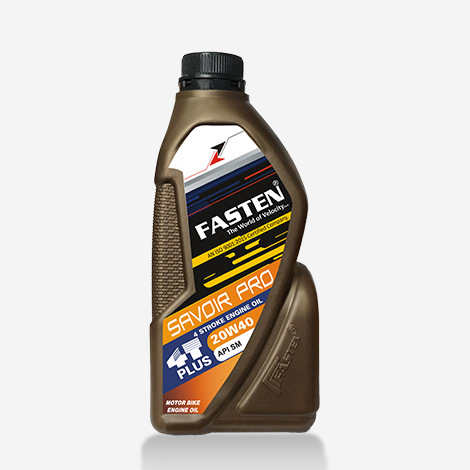 Which Are Special Formulated for Turbo Engines. 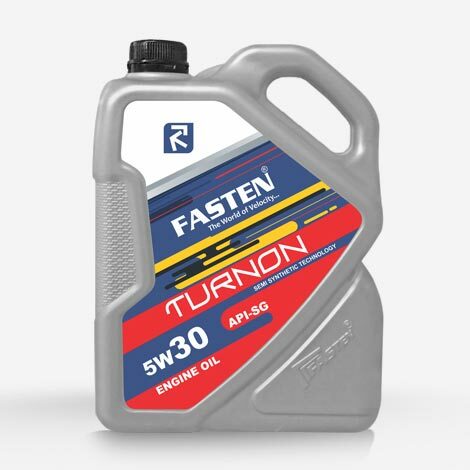 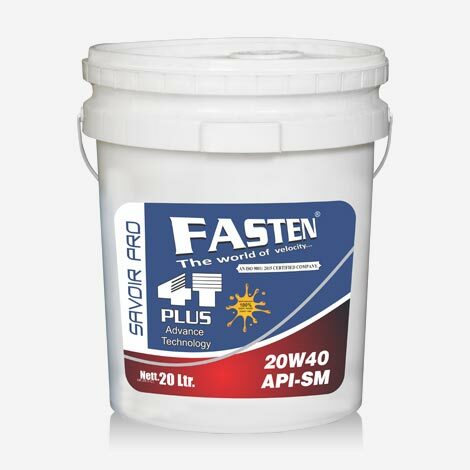 FASTEN API SG 5W-30 is an advanced performance synthetic engine oil designed to provide exceptional cleaning power, wear protection and overall performance. 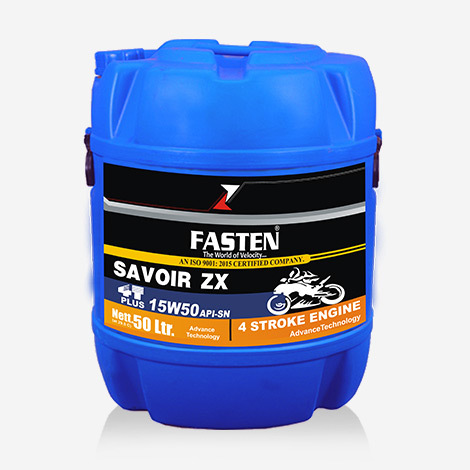 SAVOIR PRO 20w40 API SM is an advanced performance engine oil designed to provide exceptional cleaning power, wear protection and overall performance. 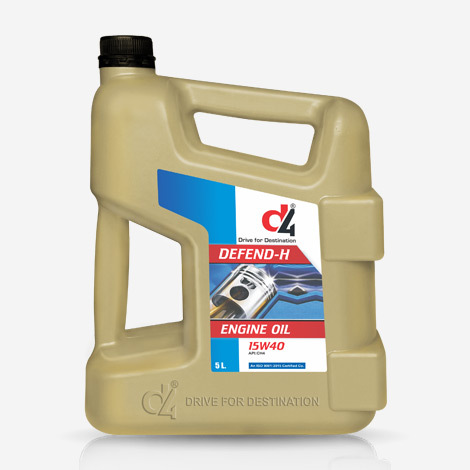 DEFEND-H Heavy Duty Diesel & Marine Motor Oil is a premium diesel oil that provides excellent performance in all types of diesel engines where highly effective control of wear and deposits . Fasten Power Plus PumpSet Oil (PSO) is a supreme quality modern Engine oil specially blended for agricultural and Industrial pump set engines which is operating on Diesel and Kerosene. 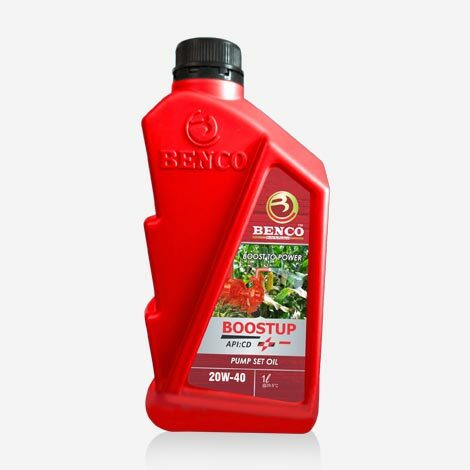 Boostup Boost the power of Pump Engine Which is best for Agriculture & Industrial use. 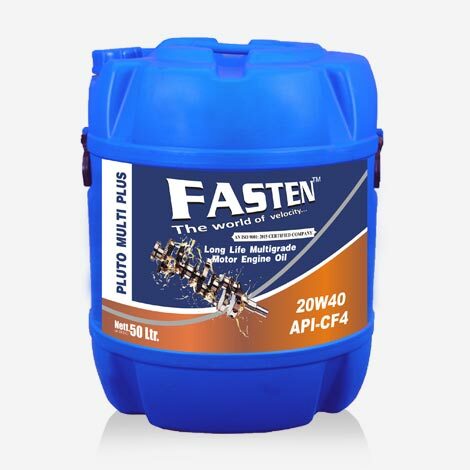 API-CD SAE40. 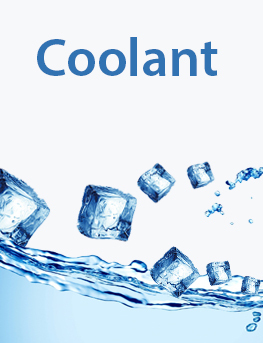 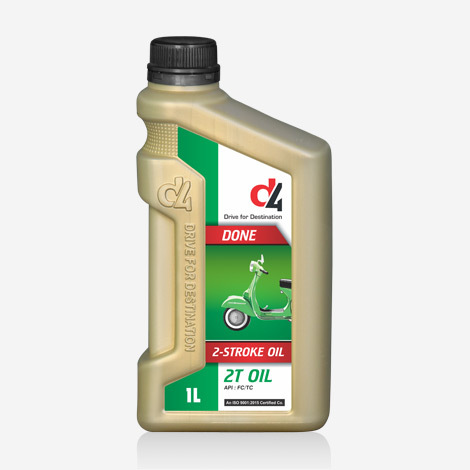 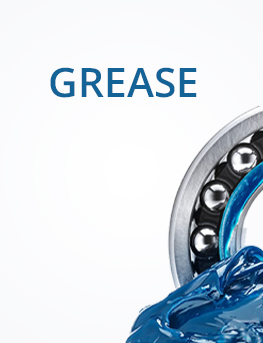 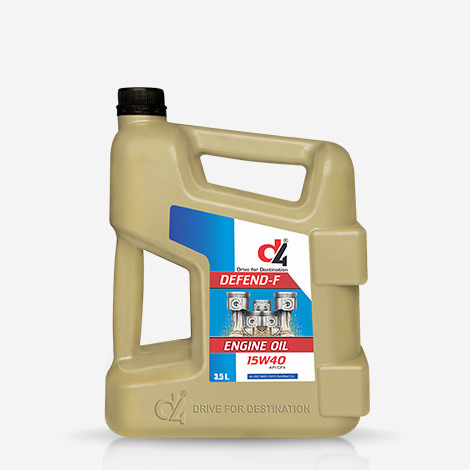 This oil is ideal for Diesel Engine, Anti Corrosion, Anti Foam, & Anti Wear. 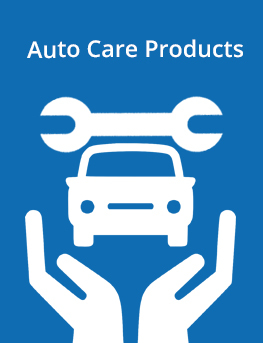 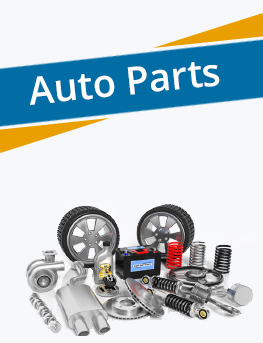 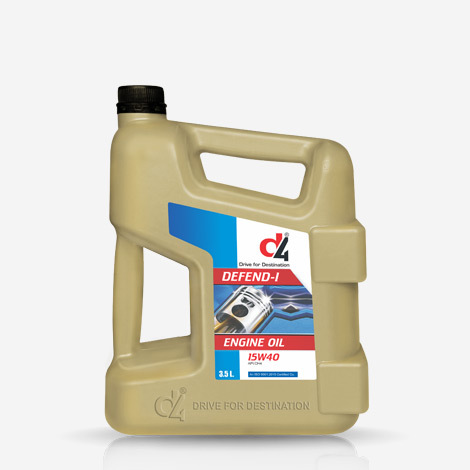 Provide Excellent Engine Protection. 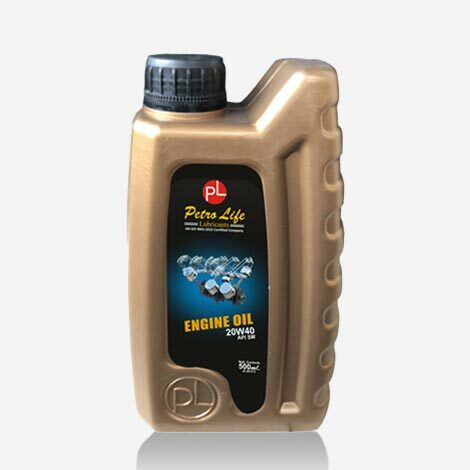 Increased Engine Life & Longer oil Drain Period. 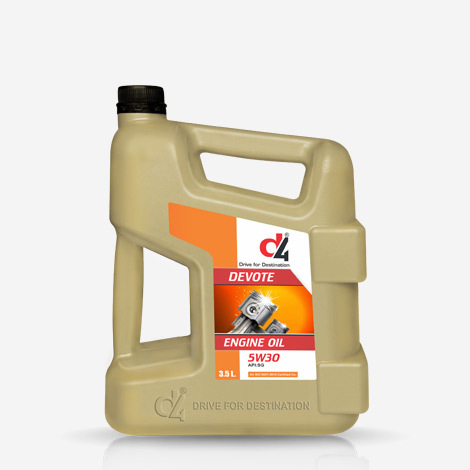 Reduce Engine maintenance. 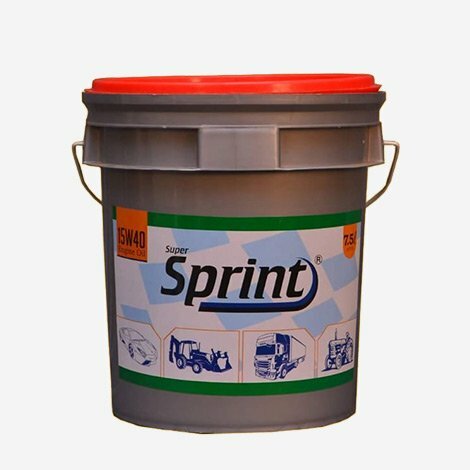 Smooth running in all climatic Conditions. 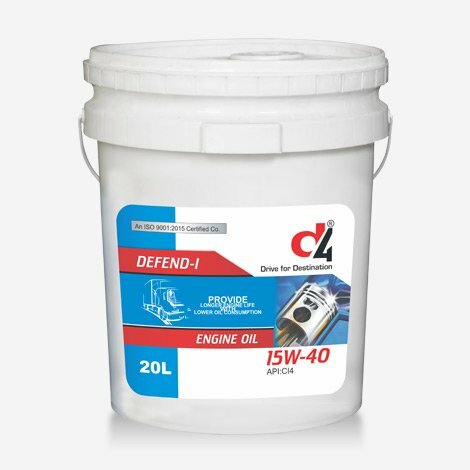 D4 Defend-F 15w-40 is manufactured from high quality, high viscosity index base stocks blended with the most current additive technology which balances a combination of metallic detergent. 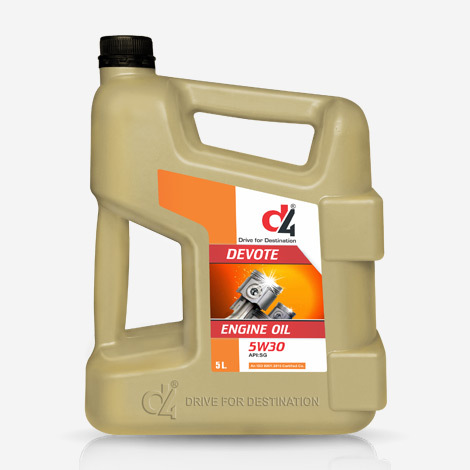 This product has excellent dispersancy ability, necessary to manage the higher soot levels in new engines. 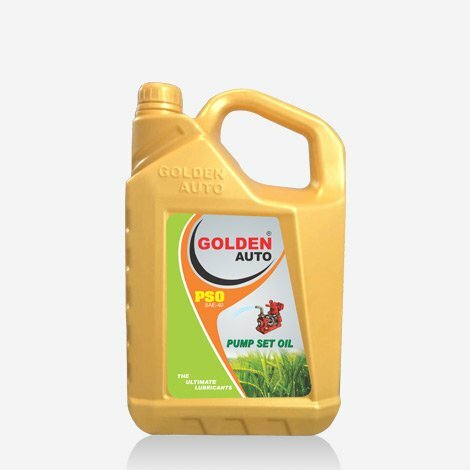 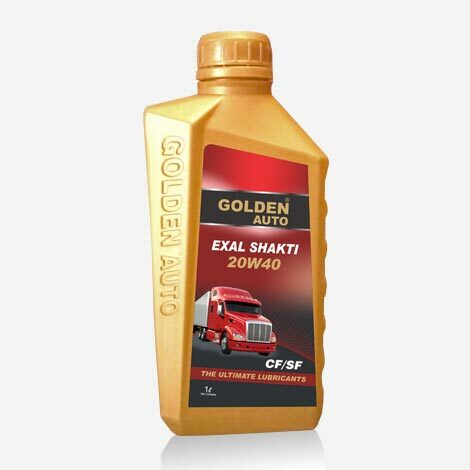 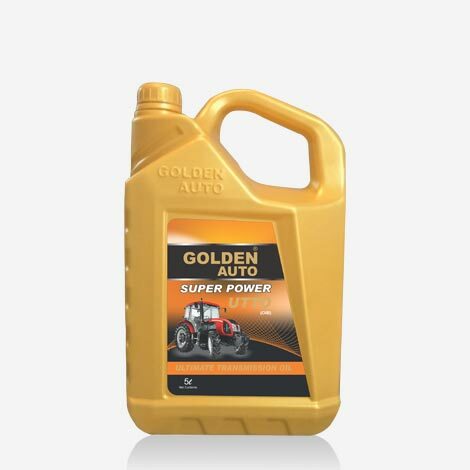 Golden Auto UTTO (Universal tractor transmission oil) The ultimate anti wear performer, Smooth and progressive operation of the transmission. 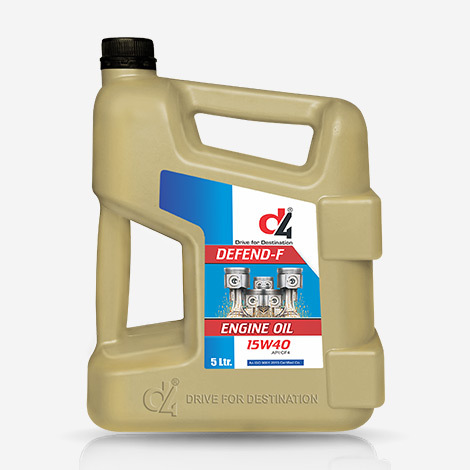 DEFEND-F API CF-4 15W-40 is a premium quality, API certified, commercial multipurpose diesel engine oil. 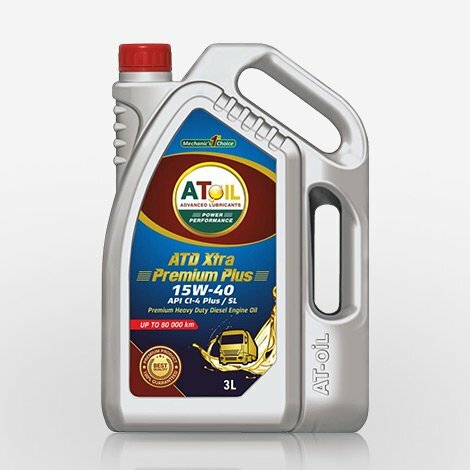 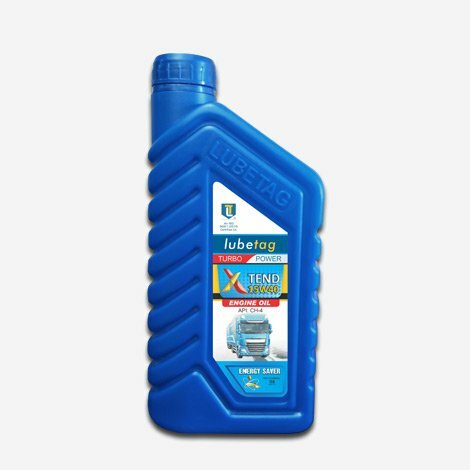 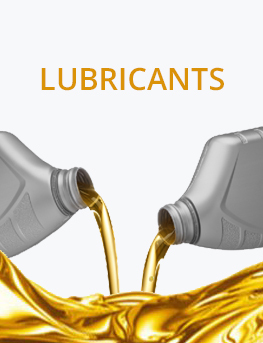 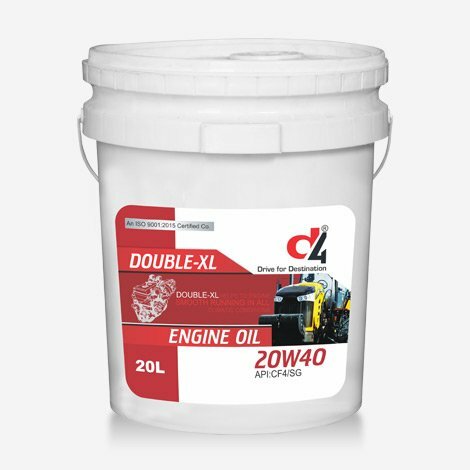 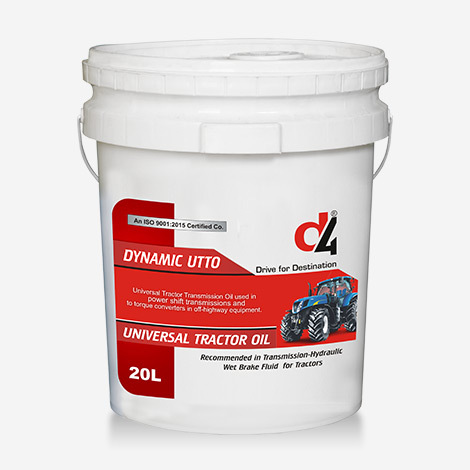 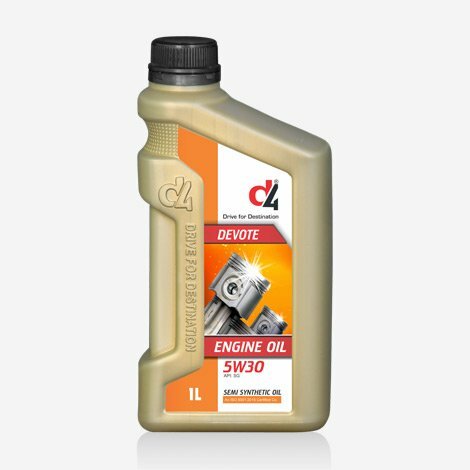 The oil is designed for the most severe performance requirements of modern, highly rated turbo charged diesel engines in the over the road transport fleet applications and also off highway operations. 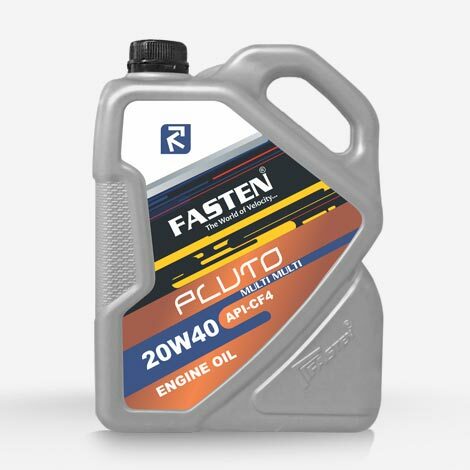 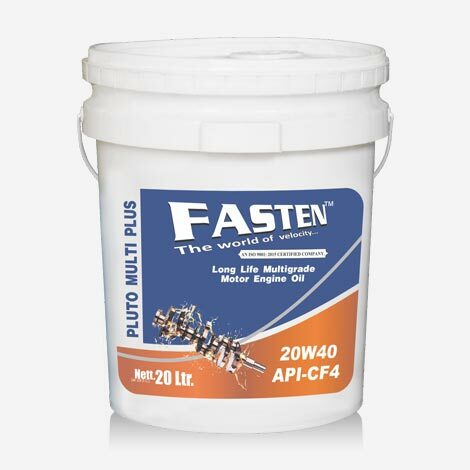 Fasten 20w-40 Pluto Multi-grade type Engine oil which is highly recommended for use in Light & Heavy Duty Commercial Vehicles, Multi-utility vehicles,Turbo charged diesel engines operating at low speed and high torque conditions.